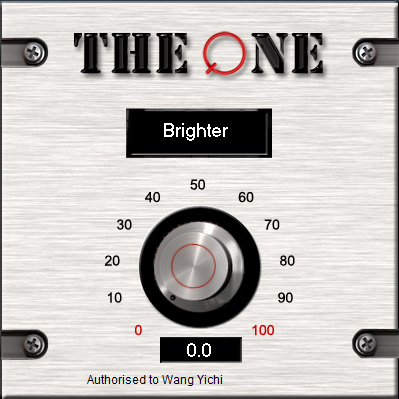 The One, Other Effect Plug-in from Sound Magic. 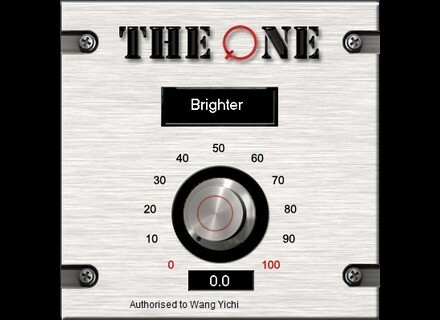 The One is a way for musicians to process their recordings. It features several options to choose from and one single knob to implement them. You only need to choose your goal and spin that single dial to get the desired result. The One is provided as a VST running under Windows and Add-on for Supreme Piano 2. Wetter: Move your recording from a dry sound to a larger space, adding both depth and atmosphere to it. Change your recording from a single point sound to a 3D space. Stronger: The One uses an artificial intelligence compressor which adds more power to your recording, strengthening it, and emphasizing its imaging and details. Brighter: This adds brightness to your treble. Thicker: The One includes a bass booster that easily and quickly adds bottom to your music. Crystallizer: Choose this option, spin the single dial and make your recordings sound sharper and crisper. For more information, downloading demos, visit www.supremepiano.com/product/knob.html. UVI MachFive Biosphere UVI releases MachFive Biosphere, a synthesis sounds collection created with the synth engine included in MOTU MachFive 3. Sound Magic Imperial Grand 2.6 Sound Magic has updated Imperial Grand. SyncerSoft Bass Landscapes SyncerSoft has announced the release of Bass Landscapes for Mac OS X in VST and AU plug-in formats.